“Richard Harris may no longer be a wildcat, but he is certainly not a pussycat. Perhaps the description, amiable tiger, will do.” Lisa Hand, Journalist. A genuine star of cinema on screen and a fiery hell raiser off screen, Richard St John Harris was born in 1930 in Limerick, Ireland, to a farming family. He was an excellent rugby player and had a strong passion for literature. Unfortunately, a bout of tuberculosis as a teenager ended his aspirations to a rugby career, but he became fascinated with the theater and skipped a local dance one night to attend a performance of “Henry IV”. He was hooked and went on to learn his craft at The London Academy of Music and Dramatic Art. 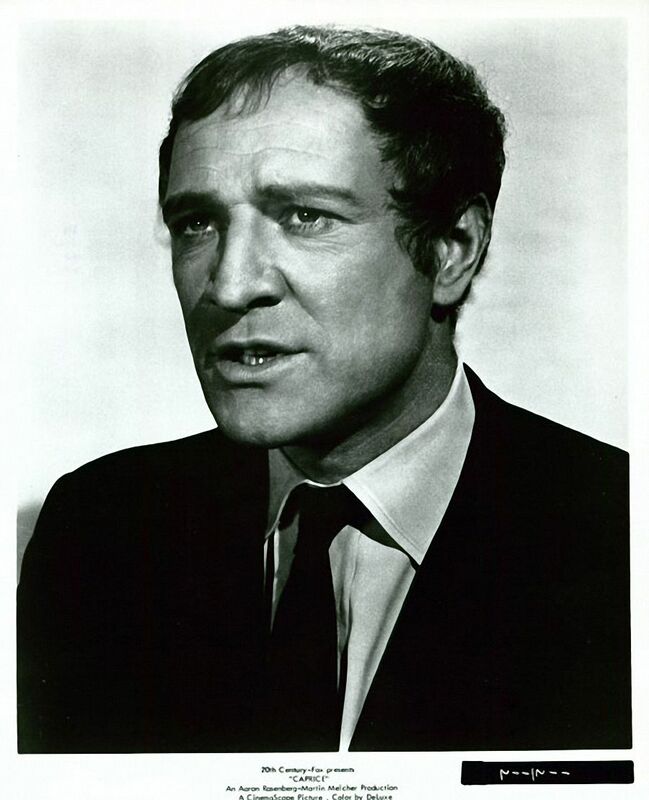 His breakthrough performance was as the quintessential “angry young man” in the sensational drama This Sporting Life (1963), which scored him an Oscar nomination. He had a few ups and downs in his career. His last role was as Albus Dumbledore in Harry Potter and the Philosopher’s Stone (2001) after his then 11-year-old granddaughter threatened never to speak to him again if he didn’t. Harris, Peter O’Toole, and Richard Burton were drinking buddies from the early 1970s till Burton’s Death. Harris struggled with alcoholism – gave up completely for a long time, then in 1991, a decade before his death, went back to drinking Guinness. It’s interesting, normally I search around for various quotes on and by these guys, but the ones on Harris all seem slightly maudlin – I wish I’d been able to find more bright ones. Still, he did comes up with some goodies. While living in England, he popped out for milk and when seeing the paper he noticed that Young Munster were playing in Thomond Park, Co. Limerick, Harris got the next available flight to Ireland. He spent the following three weeks on a drinking binge. All was unknown at the time to his wife, who had no idea where he was. When he finally returned to England, he rang the doorbell of his house. His wife answered the door and before she had a chance to say anything, he said, “Well, why didn’t you pay the ransom?”. He had little time for fools. One apocryphal story has an American wittering on to Harris about his own third-generation Irish heritage or somesuch, but using a soft ‘c’, pronouncing celt ‘selt’: “I’m a celt just like you,” says the American. “No sir, you are a sunt,” replies Harris. Someone asked me once “What is the difference between Tom Cruise now and you when you were a major star?” I said there is a great difference. Look at a photograph of me from the old days and I’m going to one of my film premieres with a bottle of vodka in my hand. Tom Cruise has a bottle of Evian water. That’s the difference – a bottle of Evian water. No one trusts me any more. I spent half the movie [Maigret (1988) (TV)] arguing with people and I was accused of causing big on-set rows. But what they won’t tell you is I fought for [author Georges Simenon]. I fought for the maintenance of quality. I don’t believe in lying down on the job. I’ve seen these so-called “nice” actors. Very able fellows like Ian McKellen and Kenneth Branagh. But they’re like bank managers. So sweet and careful. Who needs them? We are suffering a plague of good taste. Give me Sean Penn and Mickey Rourke any day. They project danger. That’s what makes acting – and life – interesting. [on his life] I wish I could remember it. [on turning seventy] I can be eccentric now and get away with it. What I hate about our business today is the elitism. So-called stars ride in private jets and have bodyguards and dietitians and beauticians.Tom Cruise is a midget and he has eight bodyguards all 6 feet 10, which makes him even more diminutive. It’s an absolute joke. I hate movies. They’re a waste of time. I could be in a pub having more fun talking to idiots rather than sitting down and watching idiots perform. I was a sinner. I slugged some people. I hurt many people. And it’s true, I never looked back to see the casualties. I consider a great part of my career a total failure. I went after the wrong things – got caught in the 60s. I picked pictures that were way below my talent. Just to have fun. I made films I did not want to see, I took planes to places I didn’t want to visit, I bought houses I didn’t live in. I was numb, and it didn’t seem to matter. If ever I was miscast in my life, it was in the role of husband. I was the worst husband in the world. When I’m in trouble, I’m an Irishman. When I turn in a good performance, I’m an Englishman. 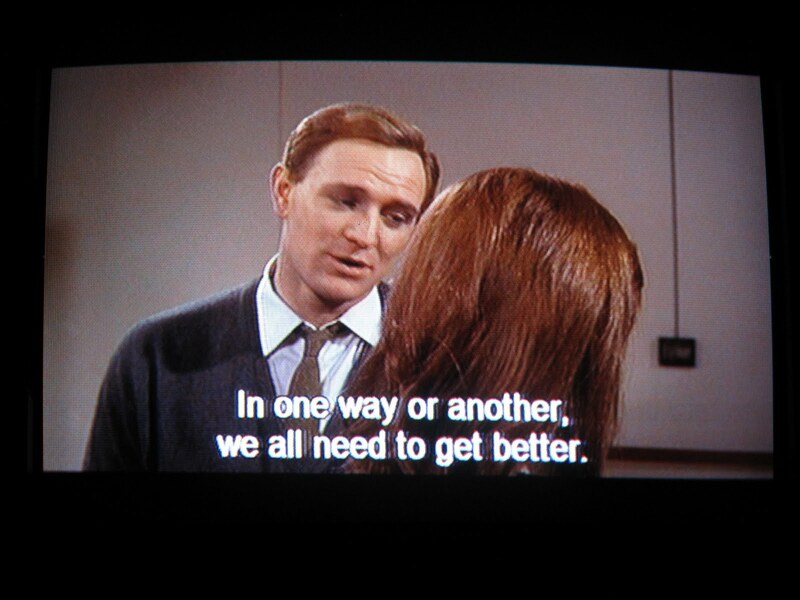 When I worked with Julie Andrews, I think I experienced the greatest hate I ever had for any human being. I formed a new group called Alcoholics-Unanimous. If you don’t feel like a drink, you ring another member and he comes over to persuade you. Actors take themselves so seriously. Samuel Beckett is important, James Joyce is – they left something behind them. But even Laurence Olivier is totally unimportant. Acting is actually very simple, but actors try to elevate it to an art. 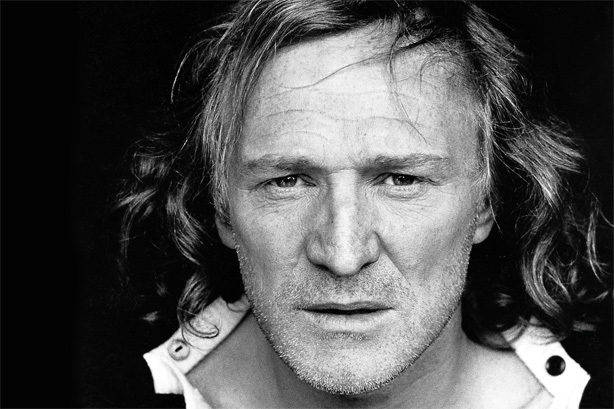 This entry was posted in Uncategorized and tagged richard harris, the guy quote. Bookmark the permalink. Any idea if you can get hold of a copy of the first picture on your interesting blog?